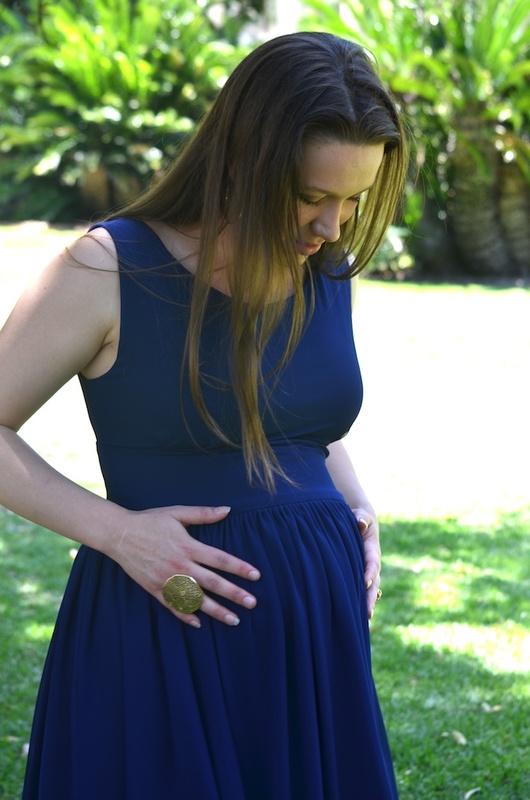 Our Marilyn Maternity Dress is a staple maternity dress, with its feminine silhouette is maternity fashion at its best! Ljb Maternity’s Marilyn Maternity Dress is a ’50s inspired maternity dress. Fashioned in a soft, lightweight fabric with a full skirt, the Marilyn Maternity Dress is simply stunning. It’s the maternity wear dress for those special occasions, be it a wedding, event or just a party. It’s the staple dress that you’ll love and it will never date. Be effortlessly stylish and timeless in the Marilyn Maternity Dress. Love this maternity dress? Share it with your friends ! Style Options: Style it with minimal jewellery and flats for a simple look or make a statement with gorgeous heels, stunning jewels and a to-die-for clutch. At Ljb Maternity, we guarantee to help you save by offering Afterpay! Afterpay is an online layby payment system, only better. Pay over time with 4 x fortnightly payments. Shop with Afterpay and receive your Maternity clothes straightway! Just select Afterpay at the checkout and follow the steps. For more information about it head to the Afterpay website for more! Order Your Maternity Clothes Now! Made in Polyester: Cool hand wash separately.Do not machine was, Do not bleach, Do not tumble dry. Line dry. Cool iron under cloth. Dry cleanable.